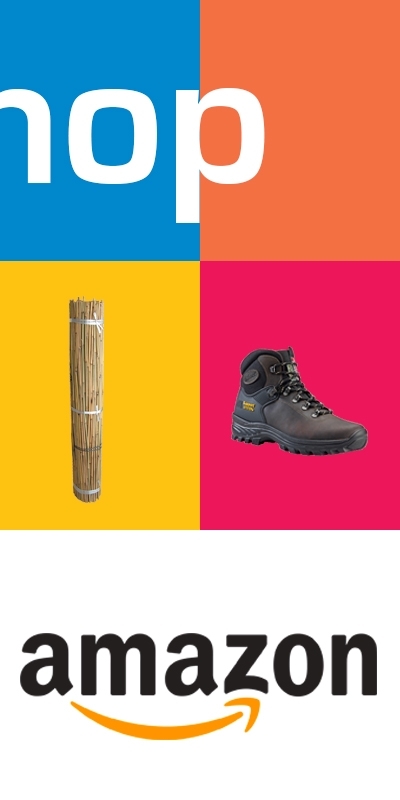 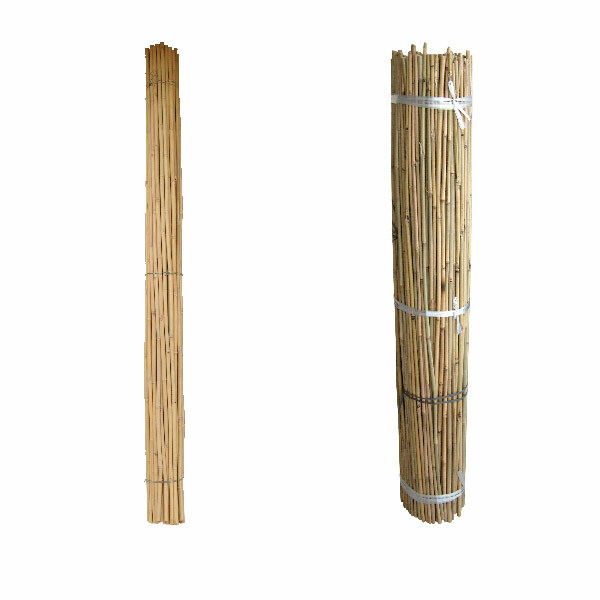 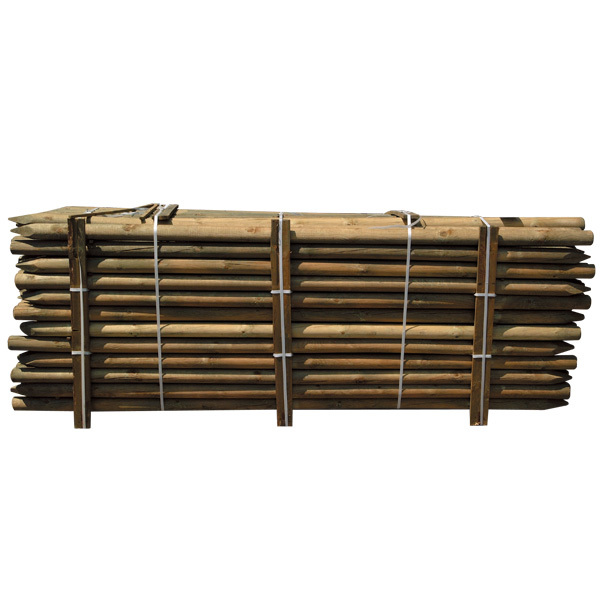 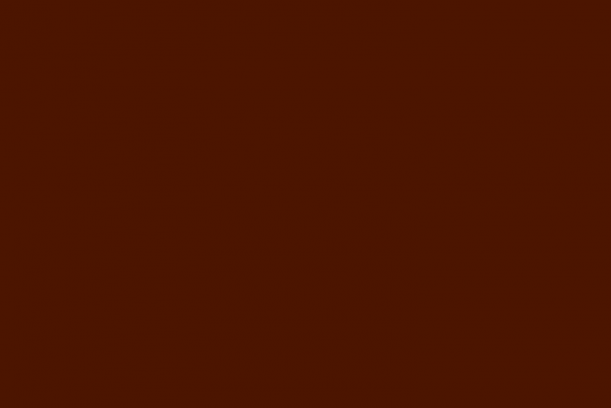 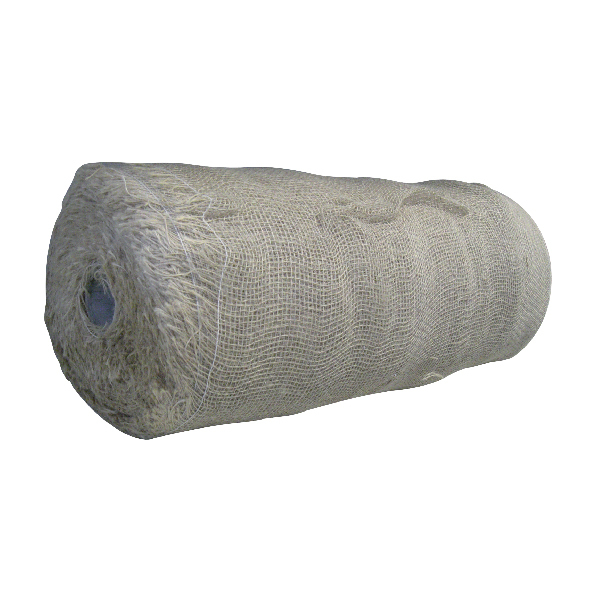 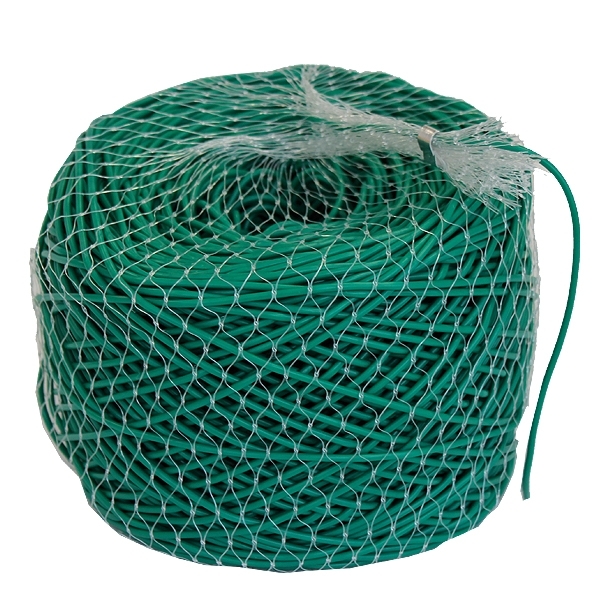 The importation of specif products such as bamboo canes, coir, jute, wire and baskets for root balls or wooden poles ensures the constant availability of these articles at any time of the year.  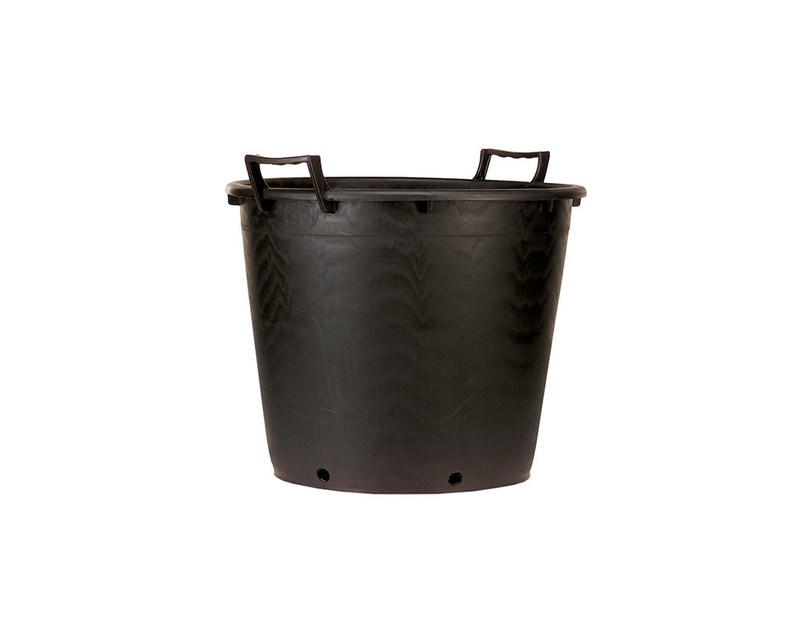 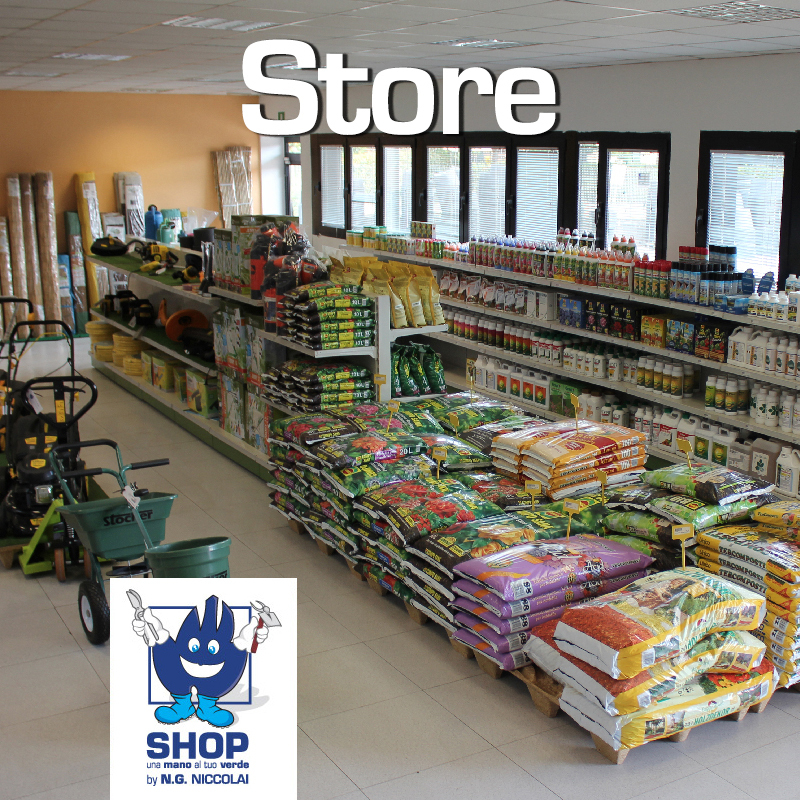 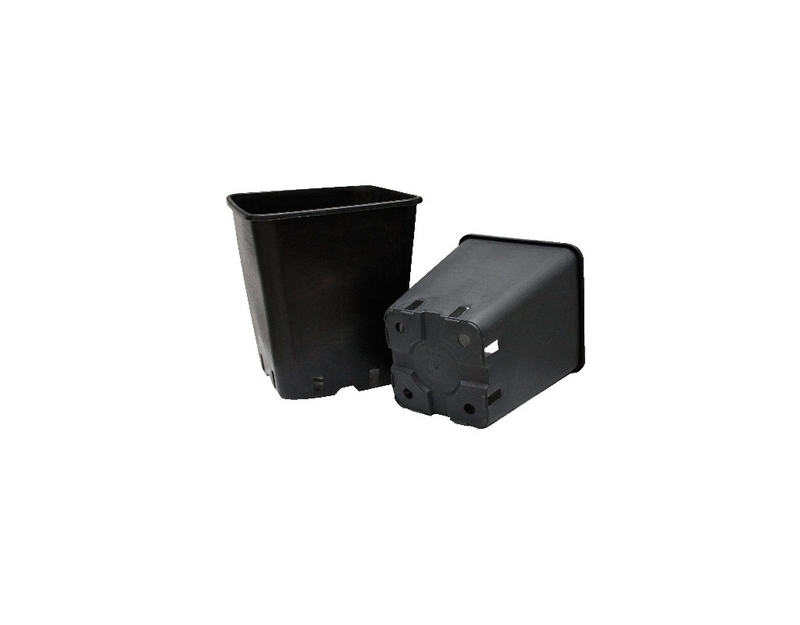 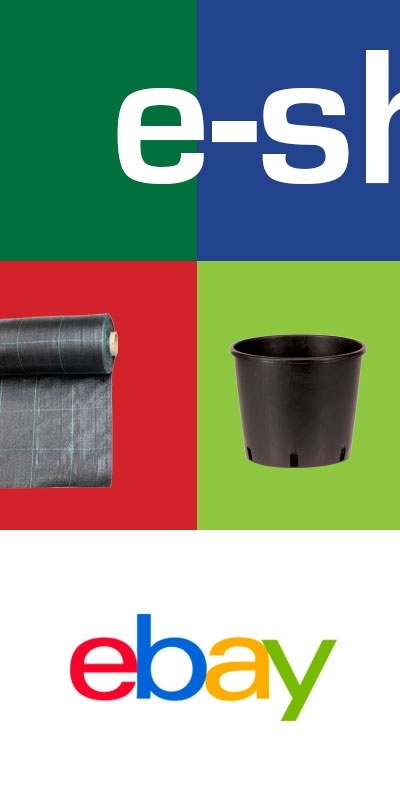 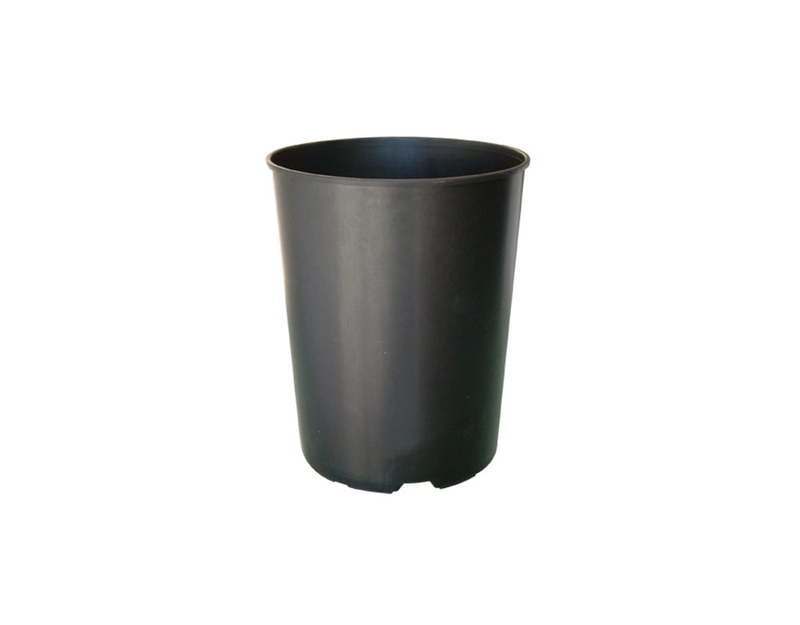 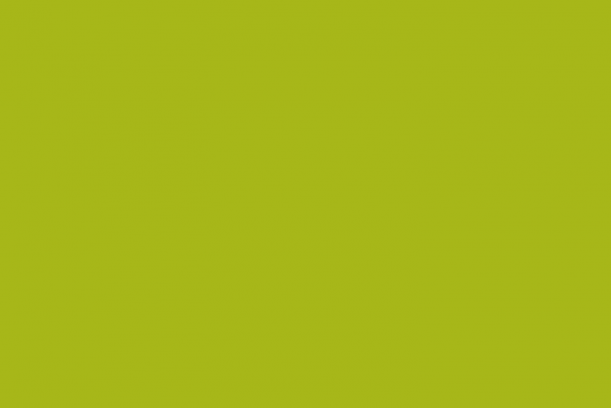 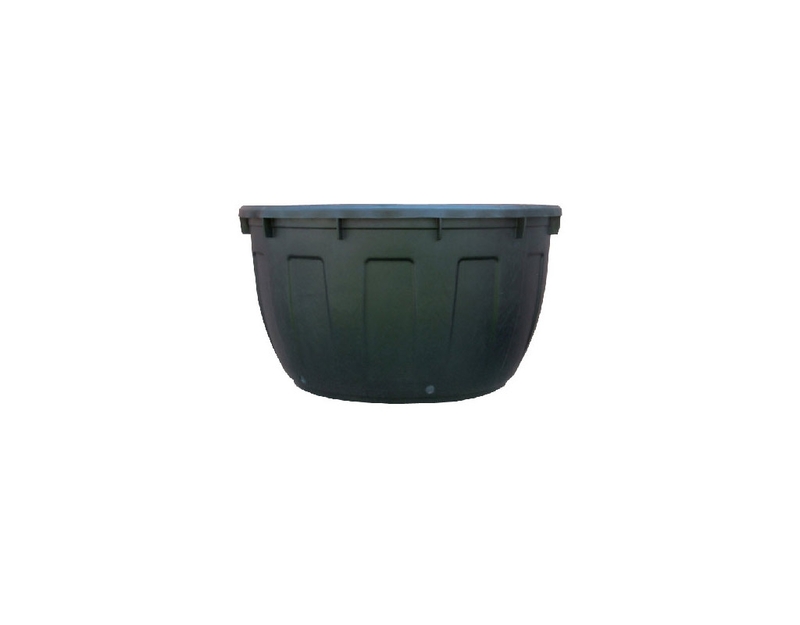 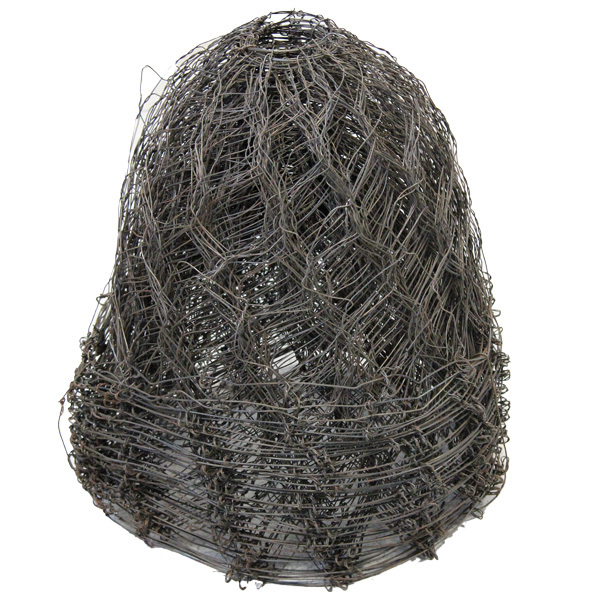 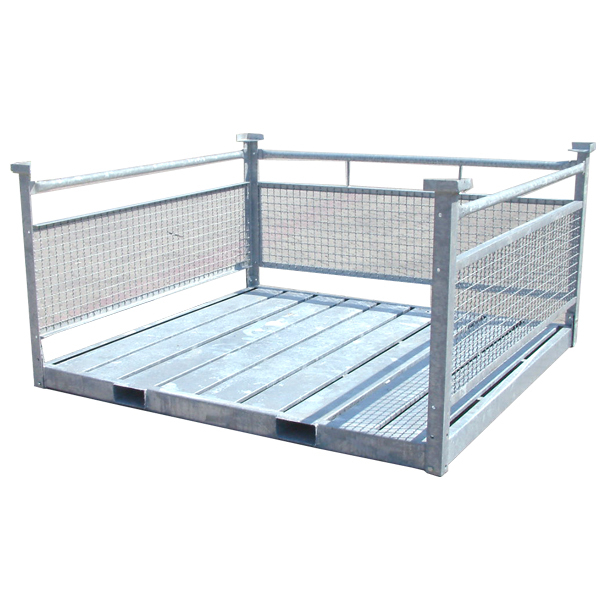  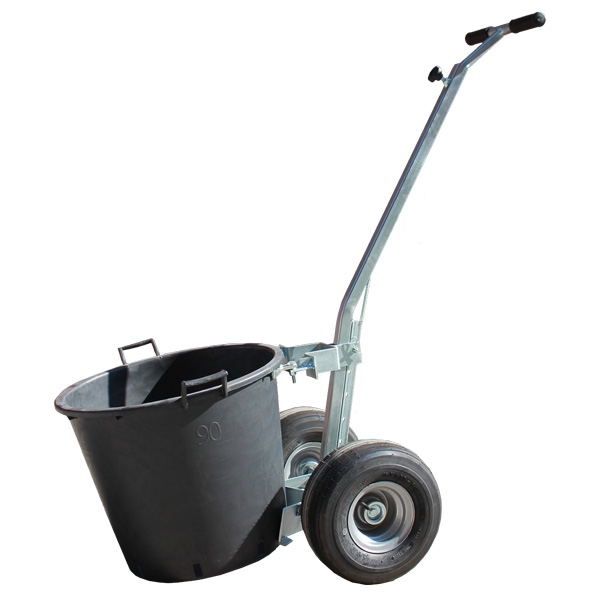 Big range of professional and decorative pots, articles for marking and binding, plant supports and packaging as well as tools and equipment for cultivation and gardening, substrates and fertilizers, agrochemicals, clothing and safety. 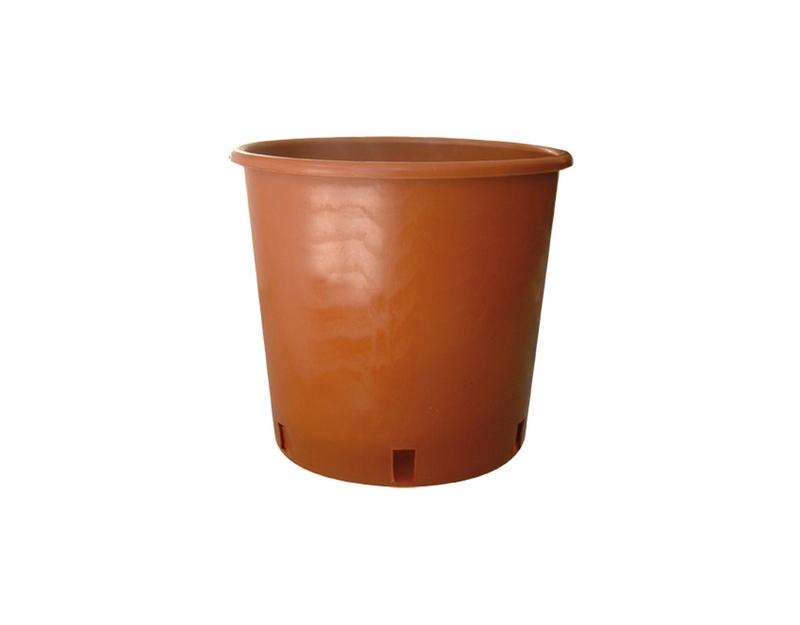 NG Niccolai is the exclusive distributor for Italy: Superoots Air-Pot is made of recyclable and reusable plastic. 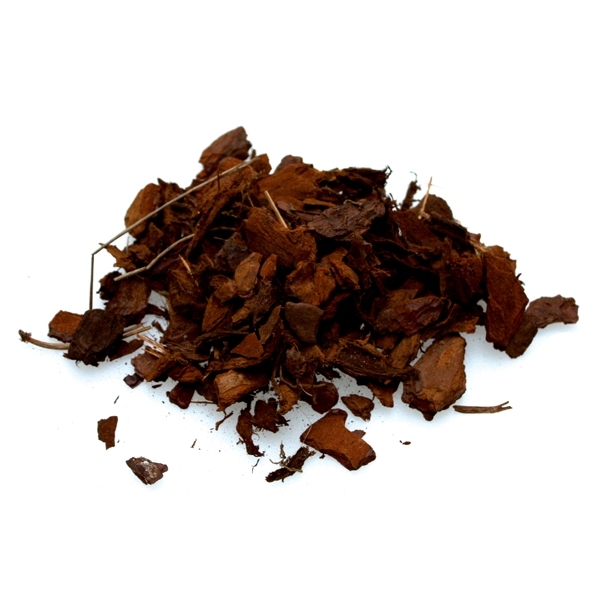 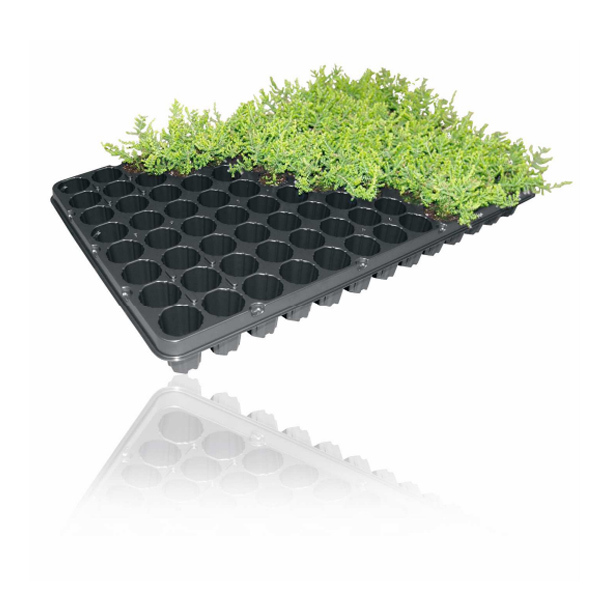 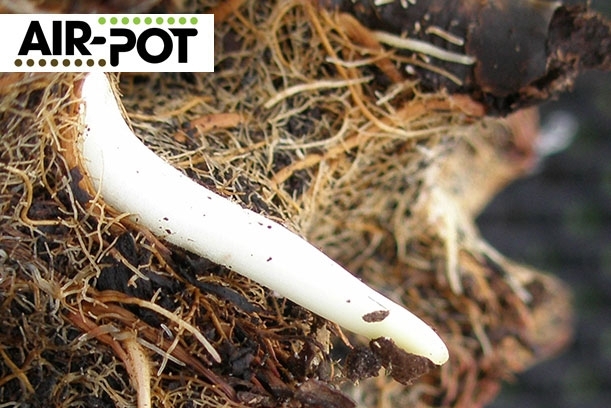 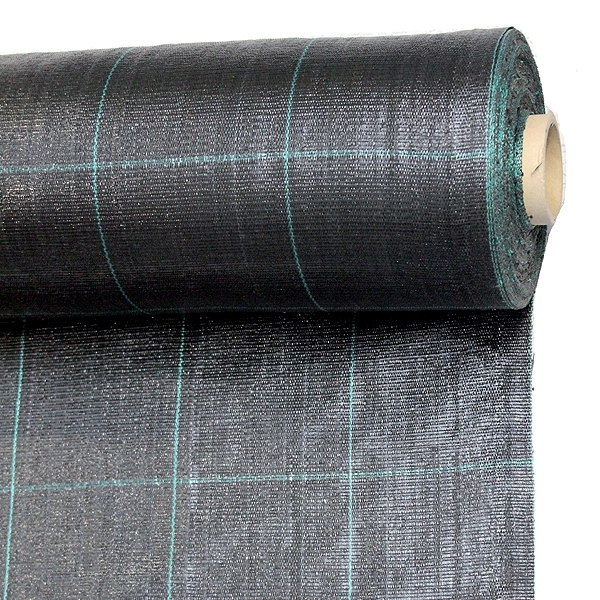 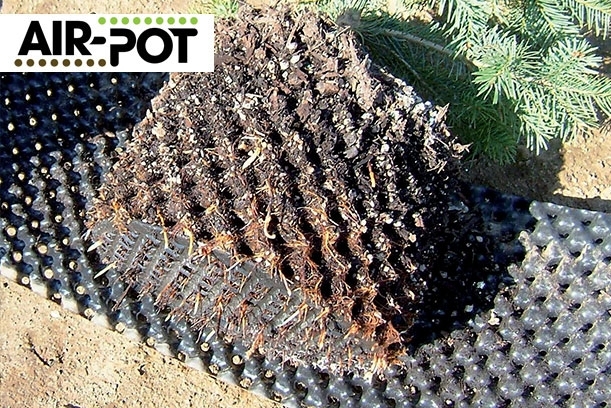 Thanks to its particular structure it improves actively the quality of plant root systems. 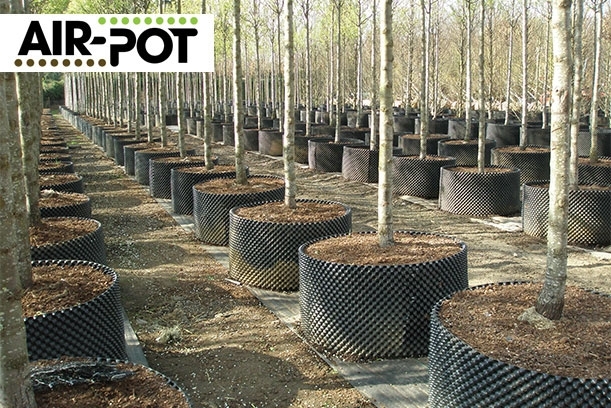 For further information visit: www.air-pot.com. 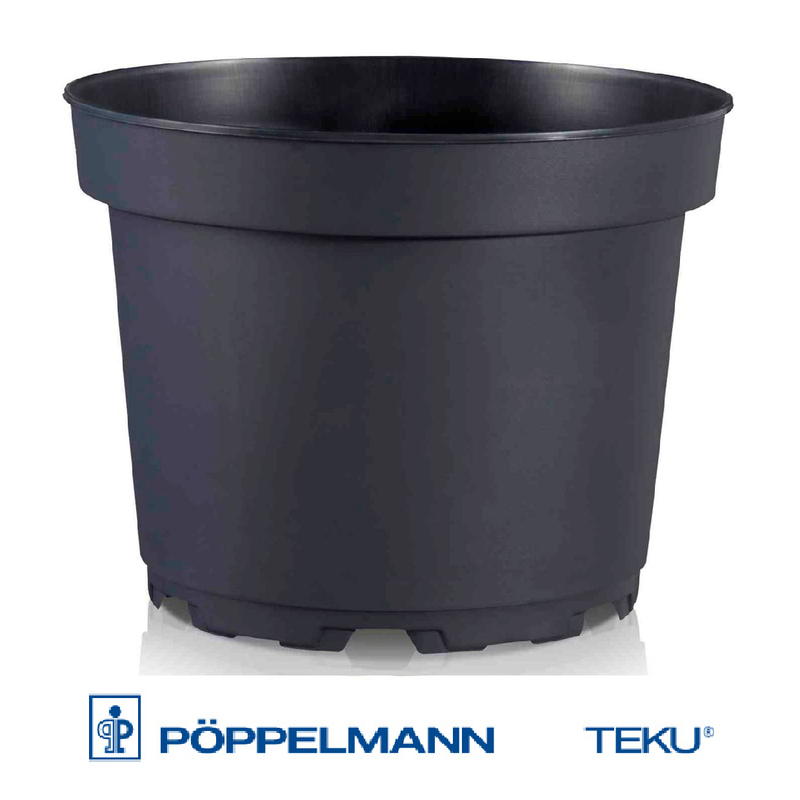 Using the Air-Pot® isn’t just a choice of container – it is a decision to revolutionise the whole way that you grow. 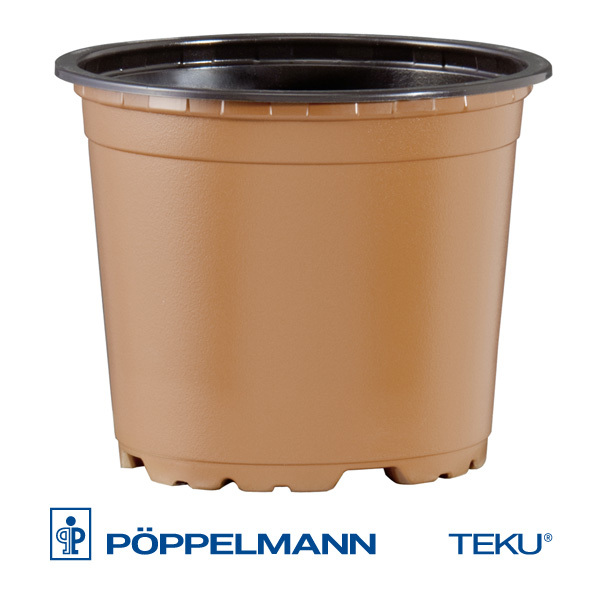 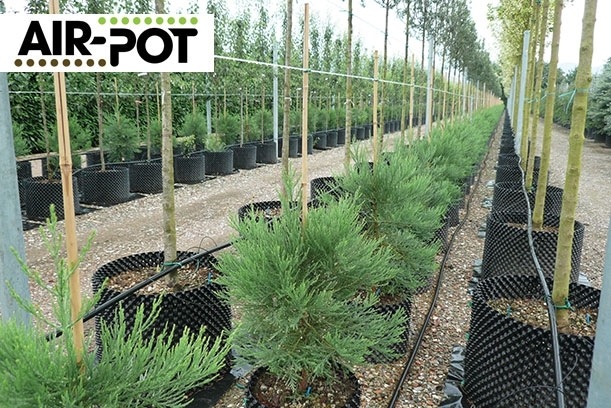 Compared to normal plant containers the Air-Pot® is not cheap, but the massive benefits gained from the superior plants that the Air-Pot system produces, far outweigh the initial investment. 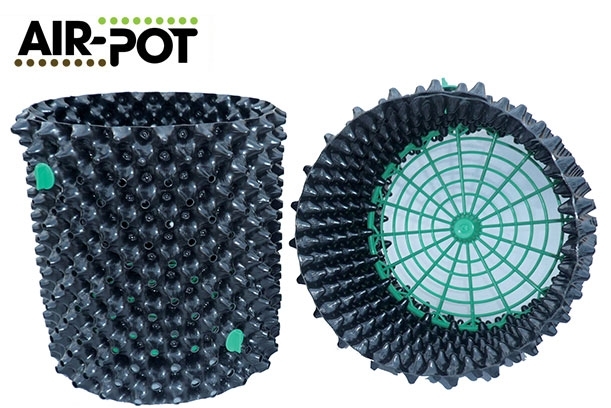 • Air-Pot® grown plants are healthy plants and healthy plants sell quicker and for higher prices. 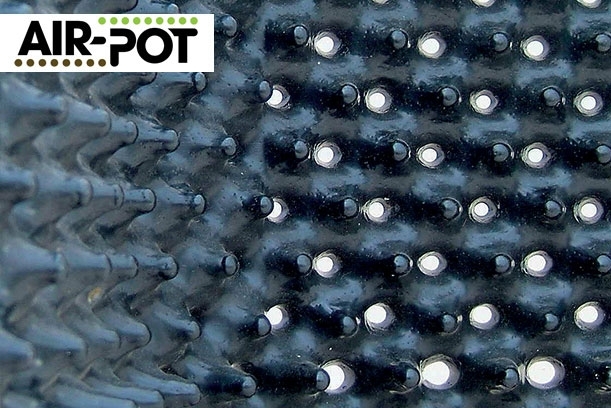 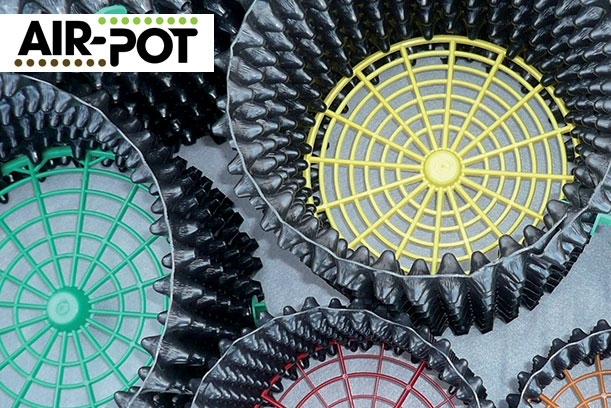 • Air-Pot® grown plants grow faster leading to faster turnover of stock, faster turnover of cash, and bigger profits. 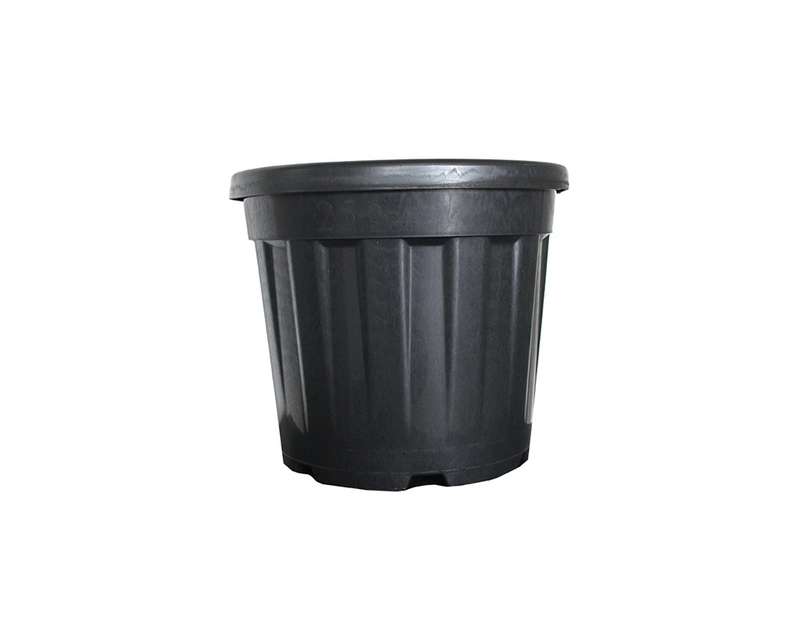 • Air-Pot® grown plants are more resistant to disease, so there are less losses, and there is less expenditure on fungicides and pesticides. 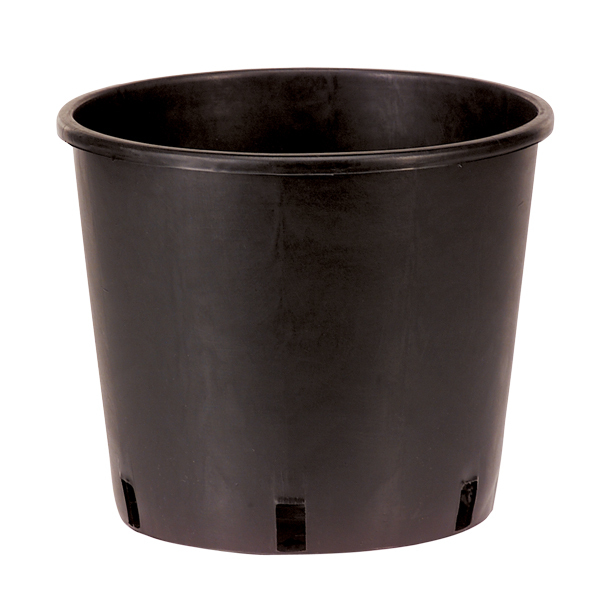 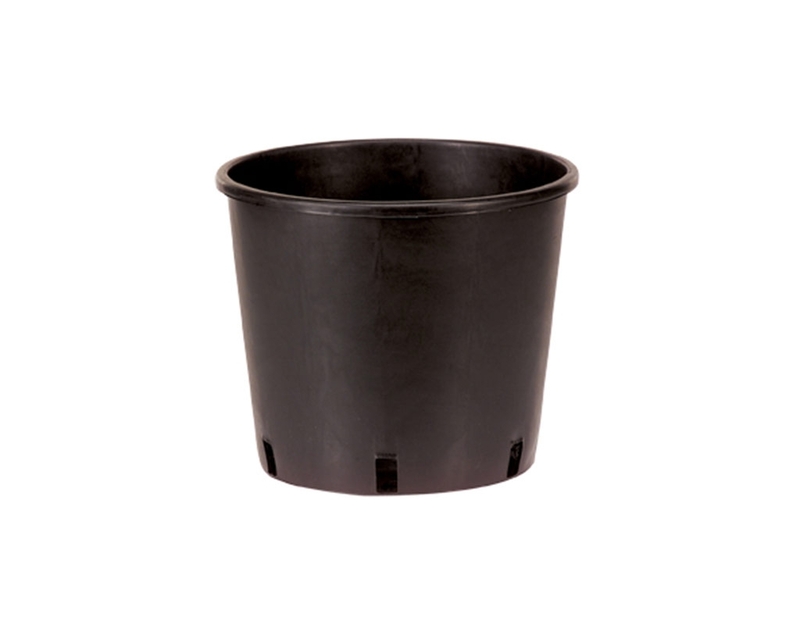 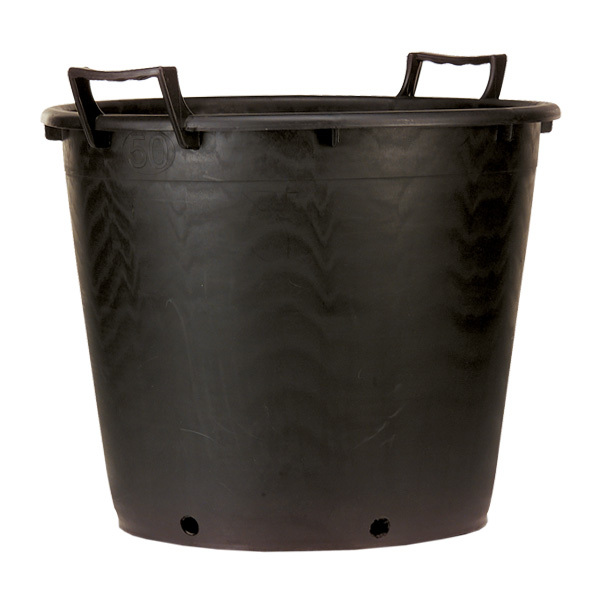 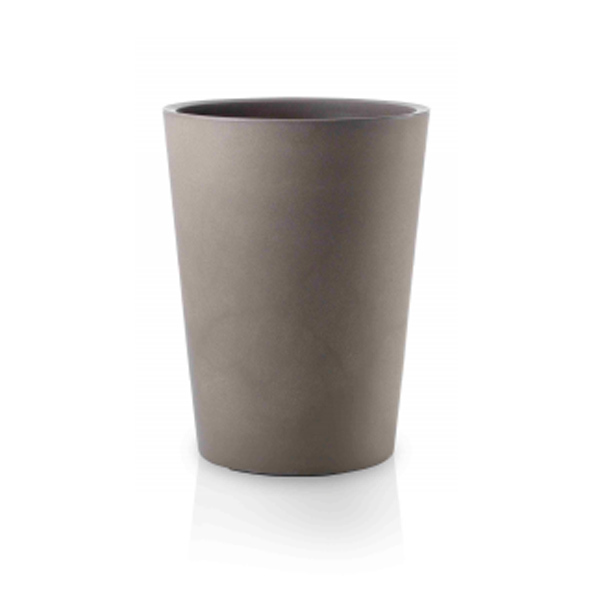 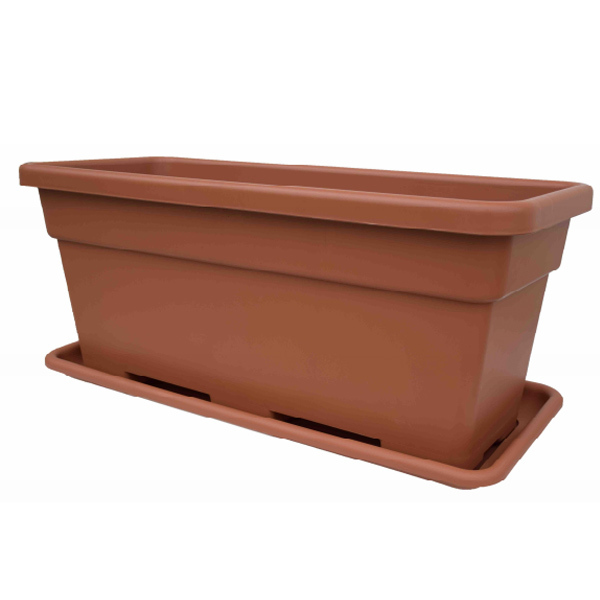 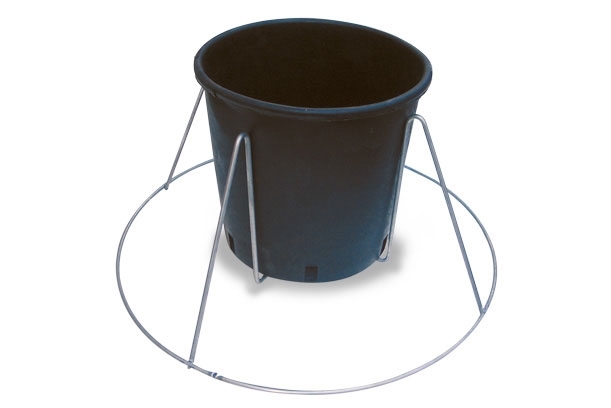 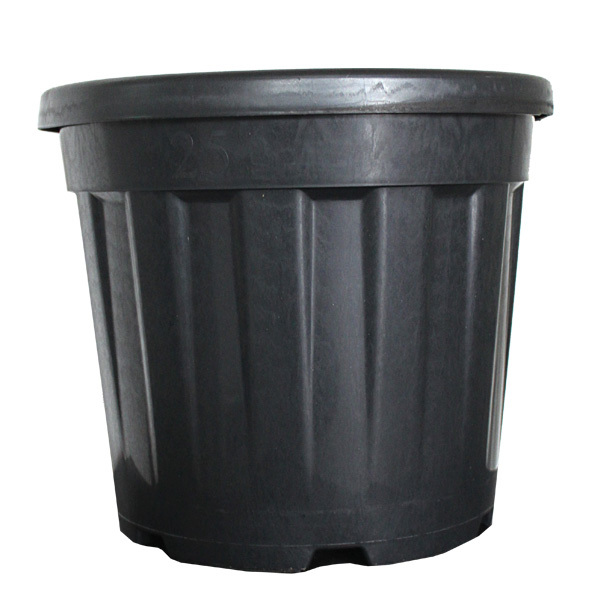 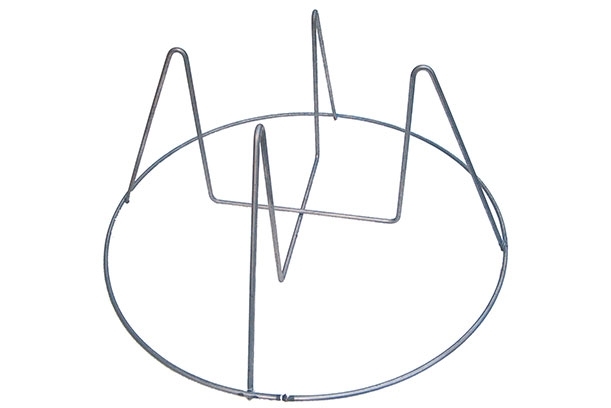 • Air-Pot® grown plants need repotting less frequently, meaning less labour costs. 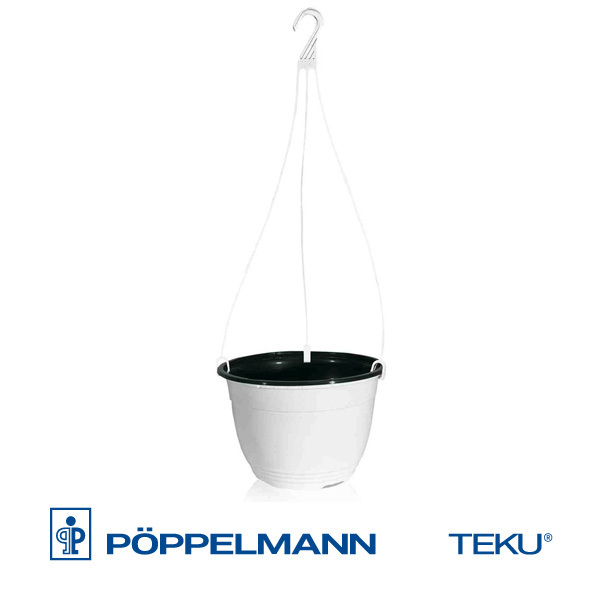 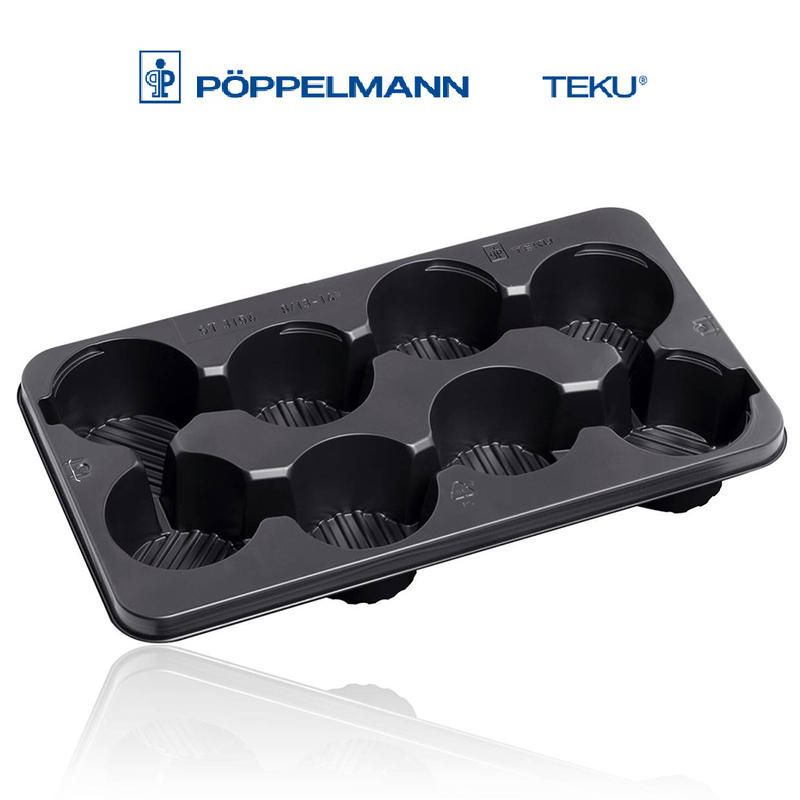 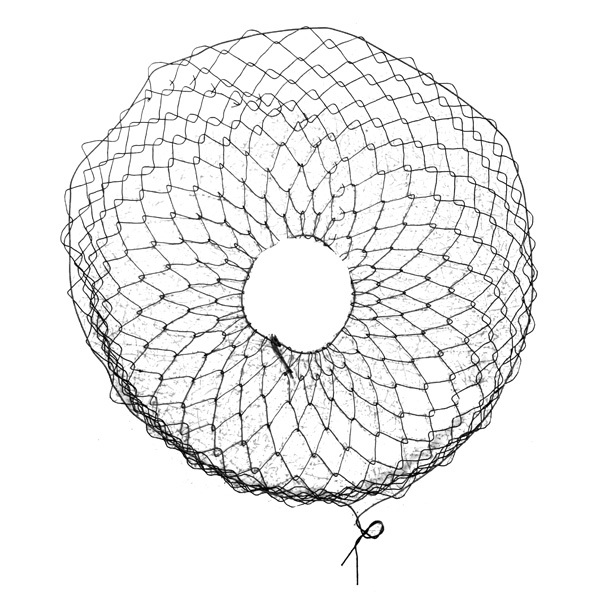 • The Air-Pot system gives you more flexibility. 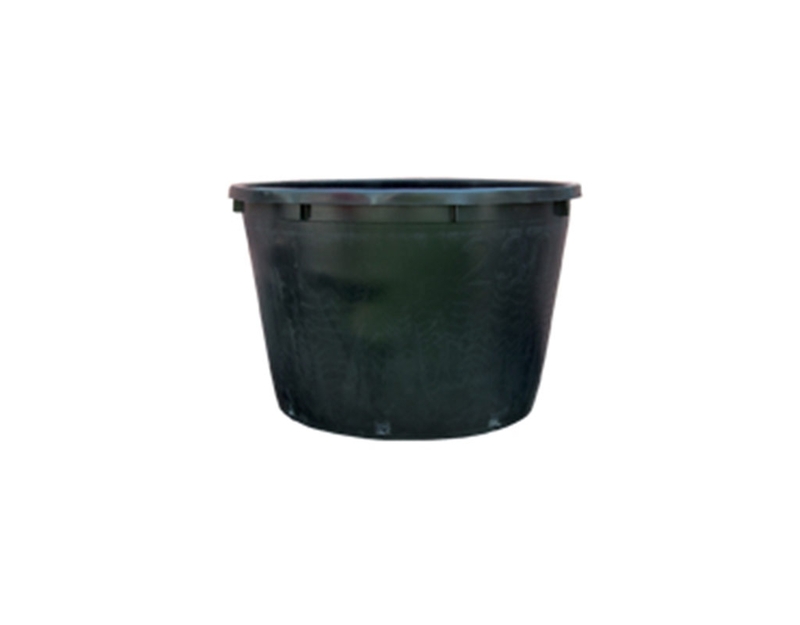 Plants can stay in the Air-Pot® for an extra season rather than be sold off at a discounted price. 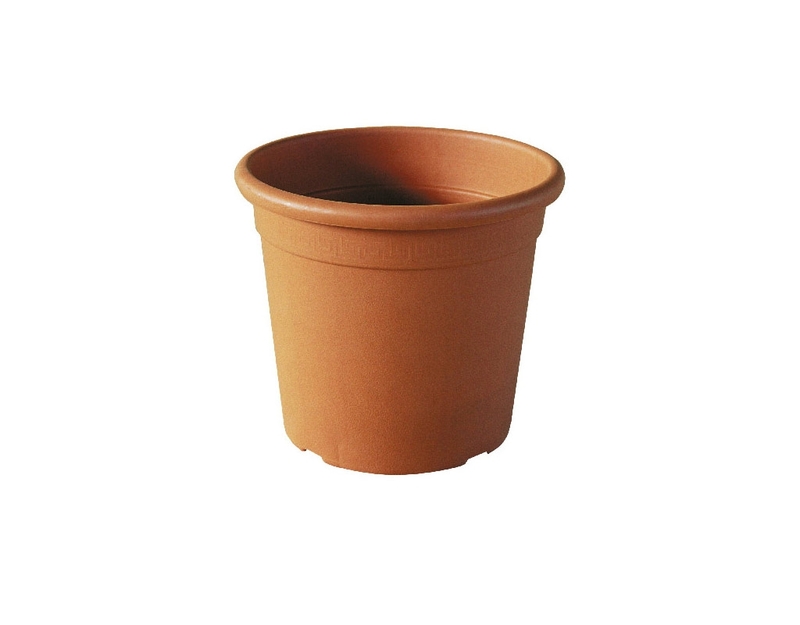 Or you can pot up for a more valuable plant next season. 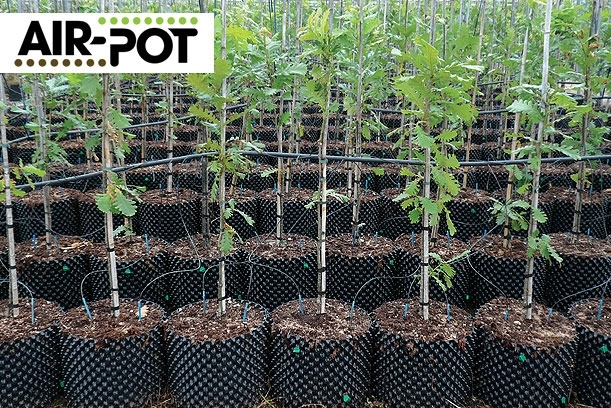 • Air-Pot® grown plants establish better when planted out, so there are no losses to replace and happy customers return to order more.